The following are the list of abbreviations commonly used in business. 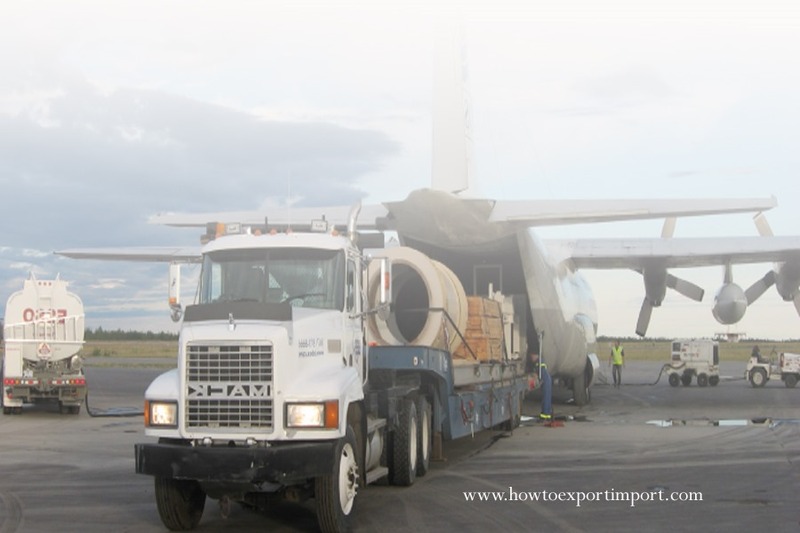 These abbreviations include abbreviations used in Export, abbreviations in Import, list of antonyms in shipping trade, abbreviations used in freight forwarding business and commonly used terms in customs brokering. Popularly used abbreviations in banking, commonly using tax abbreviations and other list of generally used business terms are also included in this article. If you would like to add up more abbreviations to this article which is commonly used in your region, you may write at bottom of this article. Please make sure, you are adding only ‘commonly using abbreviations’ in business, as this category is meant for import and export. The above are the list of abbreviations commonly used in business. These abbreviations include abbreviations used in Export, abbreviations in Import, list of abbreviations in shipping trade, expansions used in freight forwarding business and commonly used terms in customs brokering. Popularly used abbreviations in banking, commonly using tax abbreviations and other list of generally used business terms are also included in this article. If you would like to add up more abbreviations commonly used in your region, you may write such enlargements below. Please make sure, you are adding only ‘commonly using abbreviations’ in business, as this category is dealt with international trade.